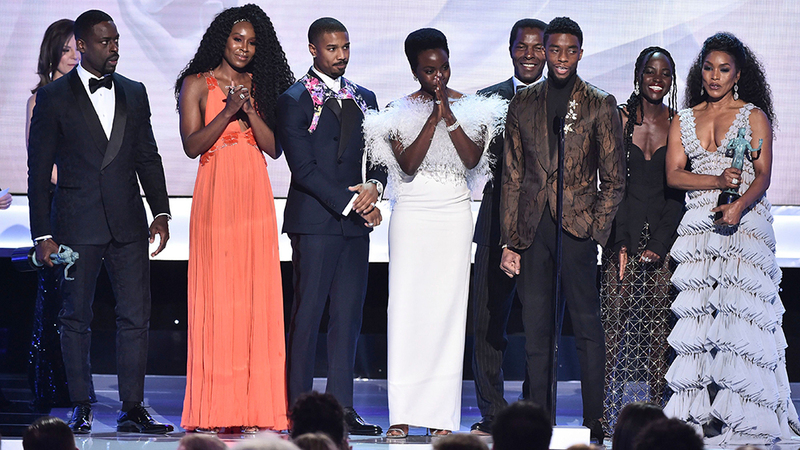 Following “Black Panther’s” recent Oscar nomination for best picture and it’s big win at Sunday’s Screen Actors Guild Awards, the Marvel film is returning to select AMC theaters for free screenings for a limited time. Black Panther is the first superhero comic-book film to earn an Oscars best picture nomination. Directed by Ryan Coogler, “Black Panther” was released Feb. 16, 2018. The film went on to gross more than $700 million in the domestic box office and $1.35 billion worldwide.